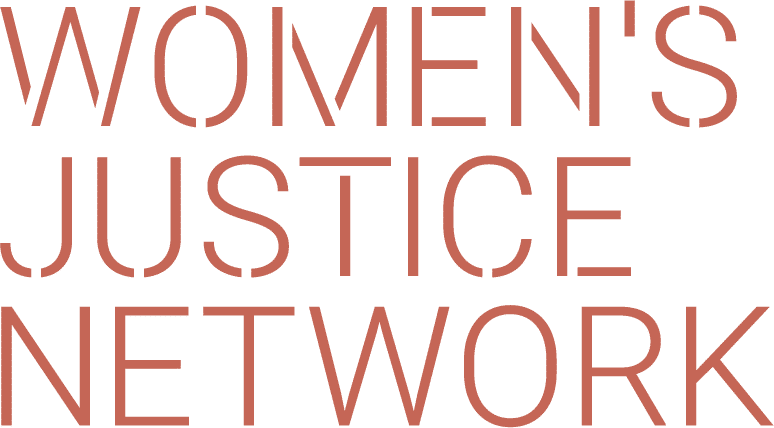 WJN writes submissions advocating for a fairer and gendered approach to criminal justice for parliamentary inquiries and law reform commissions. WJN is apprehensive of a ‘one size fits all’ approach to SNPP, preferring wide judicial discretion in determining non-parole period based on all the circumstances surrounding the offender and the offence. WJN Is concerned that too little consultation has taken place with the people most directly affected by parole, that is, the parolees themselves. People with lived experience of parole can provide the greatest insight into what aspects of the parole system works and what does not, yet they have not been directly involved in these discussions. Issues of violence and trauma and their relationship to criminalisation are particularly significant to women with cognitive and mental health impairments in the criminal justice system. WJN argues that a more substantive approach to sentencing is urgently required to address the diverse needs of female offenders on a flexible, case-by-case basis. Submission into the Inquiry of the Privatisation of Prisons and Prison-Related Services. Kat Armstrong and S. Broderiick (2009). Submission to the Anti-Discrimination Commissioner for an Inquiry into the Discrimination Experienced by Women Prisoners with the Criminal Justice System in New South Wales. Kat Armstrong, V. Chartrand & E. Baldry (2005). Written on behalf of the Beyond Bars Alliance highlighting the discrimination and injustices experienced both by aboriginal women, and non-aboriginal women in custody in NSW.